A relaxing day on the water beckons. 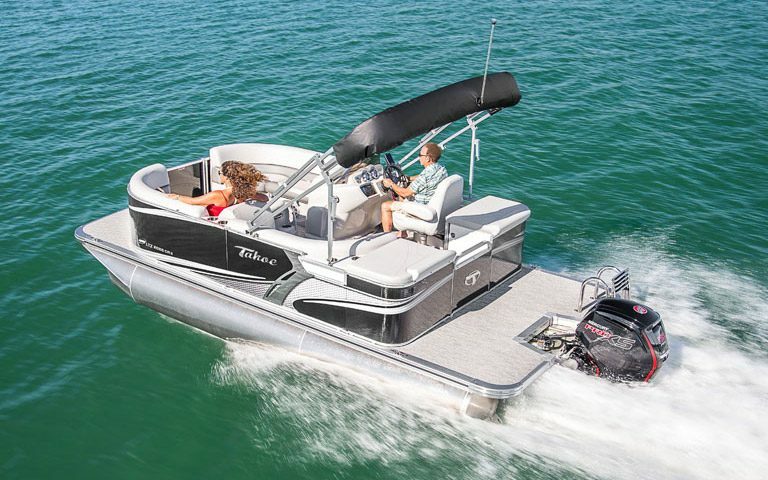 At 19’, this is the smaller of our pontoon boats rentals, but it is fitted with just the right features to provide a comfortable time exploring the Englewood, Florida waterways. With a maximum capacity of 8 people, our 19’ pontoon is roomy enough to accommodate the whole family – and then some! The boat’s low platform makes it accessible even for younger children or for adults with mobility issues. 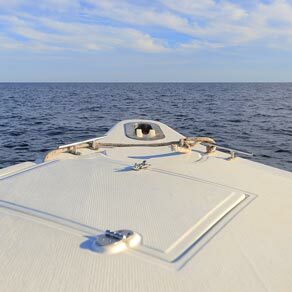 Enjoy the gentle sea breezes as you lounge in the shade under the bimini top, or sun yourself on the deck as you watch the sea birds, dolphins, manatees, and other wildlife along the way.